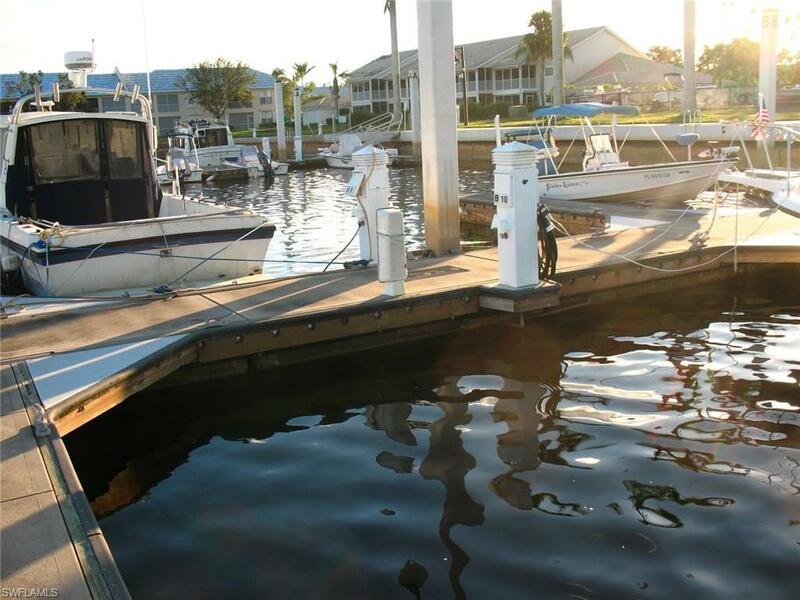 Have your own boat slip in the Port of the Islands Marina, the gateway to the famous Ten Thousands via a marked channel all the way to the Gulf of Mexico. Excellent fishing for Snook, Redfish, Snapper, Flounder, Pompano and others. 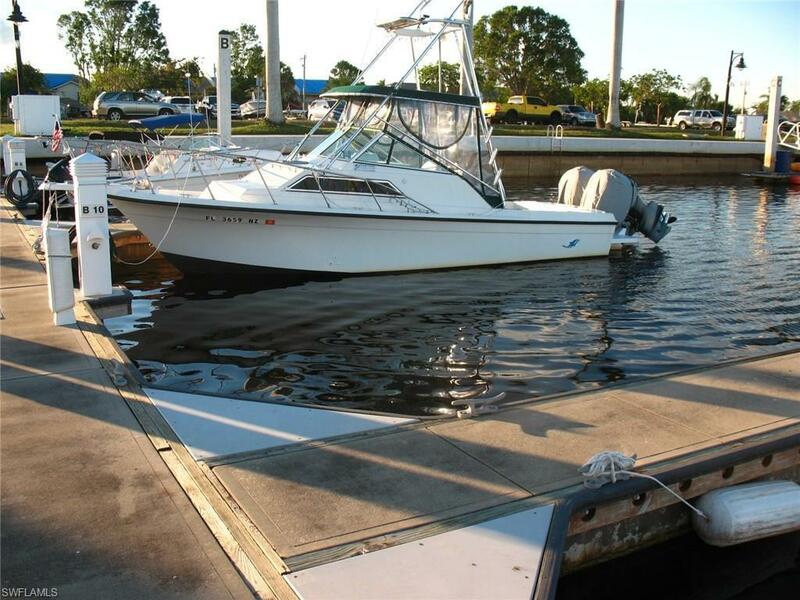 This slip can accommodate up to a 28 foot boat and hydraulic boat lifts are allowed. Water and electric are available at the boat slip. 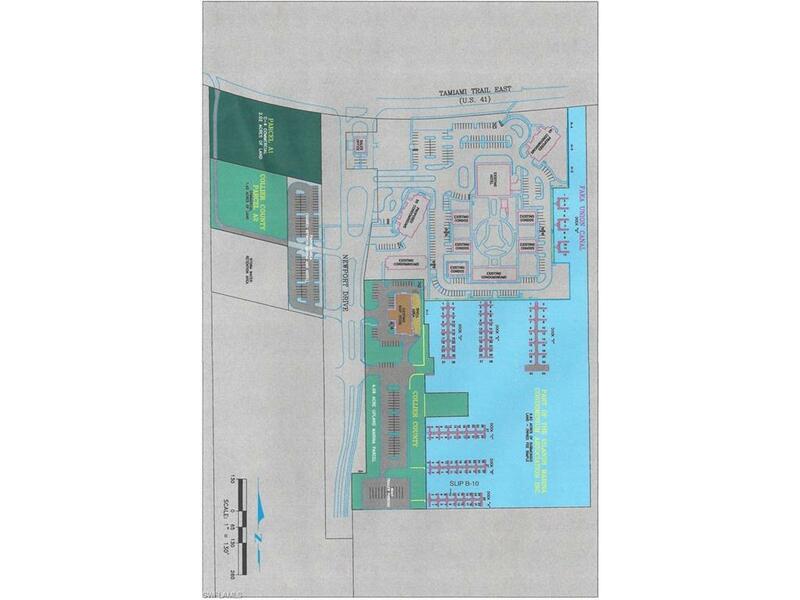 Gasoline, live shrimp, fishing supplies, and snacks are available at the POI Ships Store as well as a launch ramp. 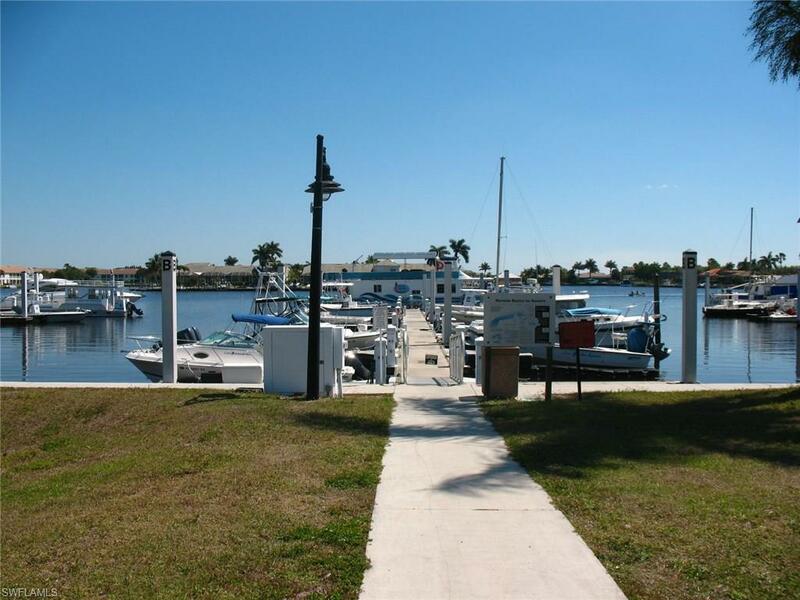 Port of the Islands Marina is a Collier County owned marina. Restaurant and bar on site at the Port of theIslands Resort Hotel. Port of the Islands has its own Collier County fire station with EMS trained fire fighters right in the marina building. 20 miles to downtown Naples and 14 miles to Marco Island.